THAT L.A. 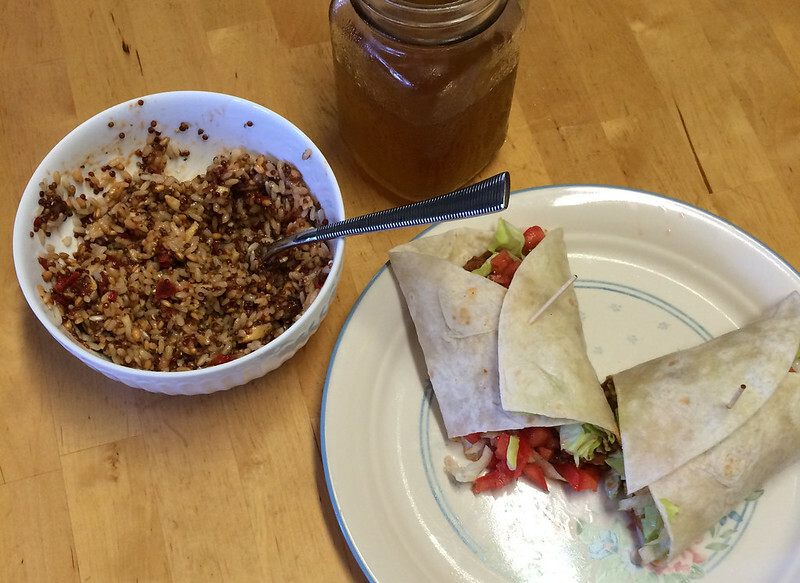 IT GIRL: Simple yet delicious dinner ideas! 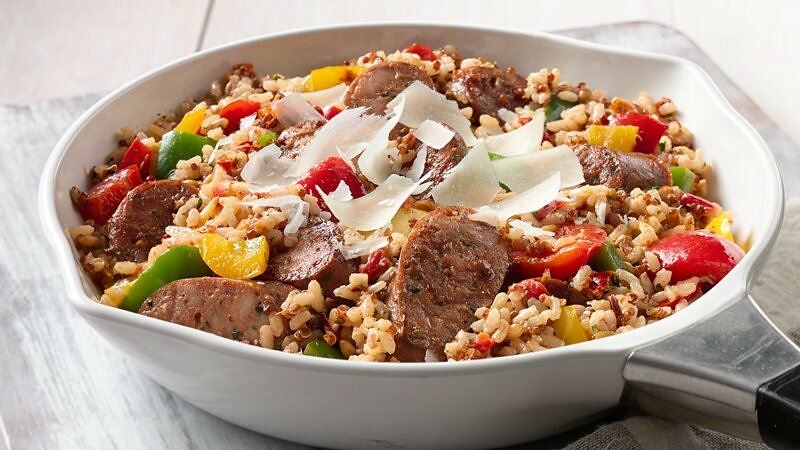 Simple yet delicious dinner ideas! Hey guys! For those of you who don't know, I'm the type of person who likes simple things, and if it takes more than an hour to cook, I most likely will not make it. 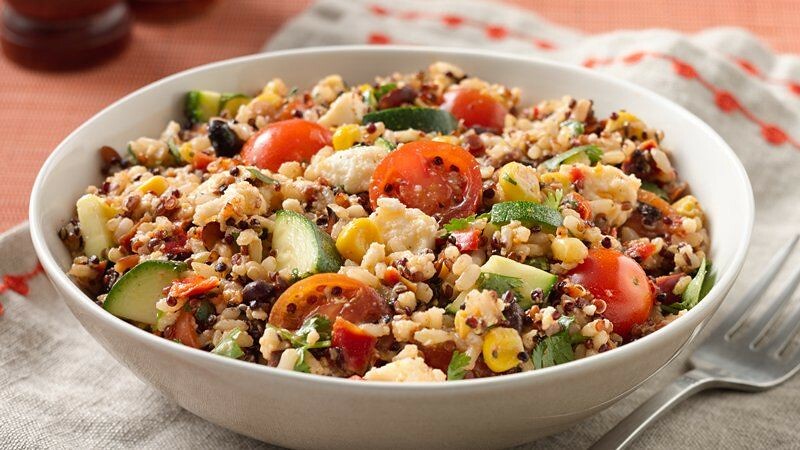 When I first heard about these Suddenly Grain Salads, I was like wow, a product that's easy and tastes good! I picked up the Tuscan grains because I wanted to try this one out. They currently have Southwest, Tuscan, and their Harvest grains! This is a really basic vegetarian wrap that I made. All I included was the grains, lettuce, and tomatoes! And I have a complete meal! 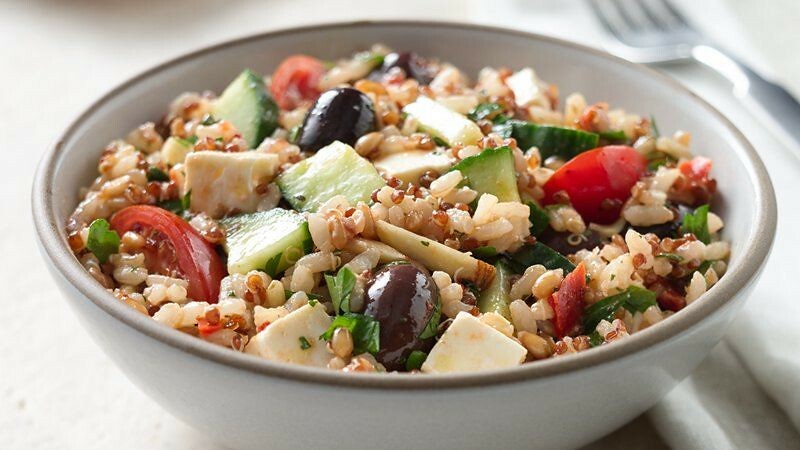 Here are some other recipes that you can try out if you want to use these grain salads: Suddenly Grain Salad Skillet Recipe This Suddenly Grain Salad Mediterranean Recipe looks delicious!